Sports Rendezvous: Gossip: Everton 'want Wenger as new manager' while Arsenal 'turn to Arteta' and more. Gossip: Everton 'want Wenger as new manager' while Arsenal 'turn to Arteta' and more. Arsene Wenger must feel as if he doesn’t have a friend in the world right now. First the fans, then the board, and now even Thierry Henry and Ian goddamn Wright. One by one they’ve all turned against him. But Wenger does have a friend. Someone who wants to take him away from all this madness, kiss him tenderly on the face and offer him a three-year contract. That friend is Farhad Moshiri, the Everton majority shareholder who is reportedly set to hand the beleaguered Frenchman and a new start in life. 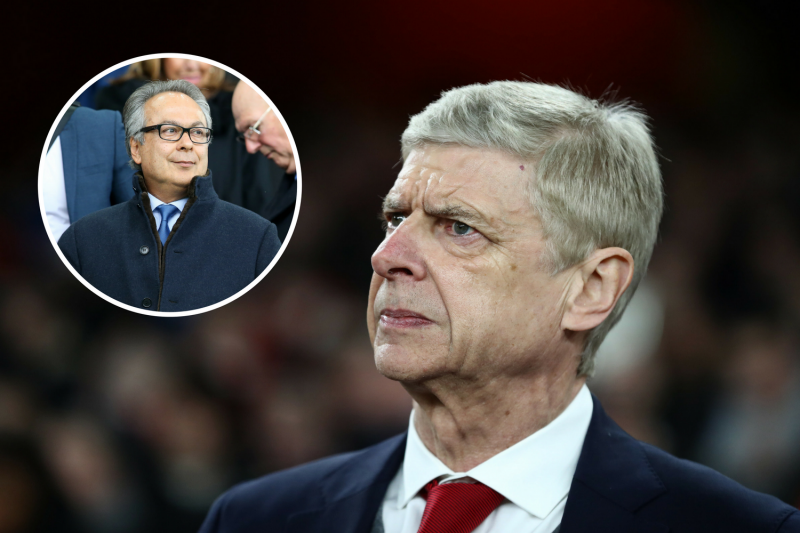 According to the Star, Moshiri – a former Gunners board member – feels Wenger is “the ideal candidate to revive Everton’s fortunes” and will offer him the Toffees hotseat if and when he is sacked by Arsenal.